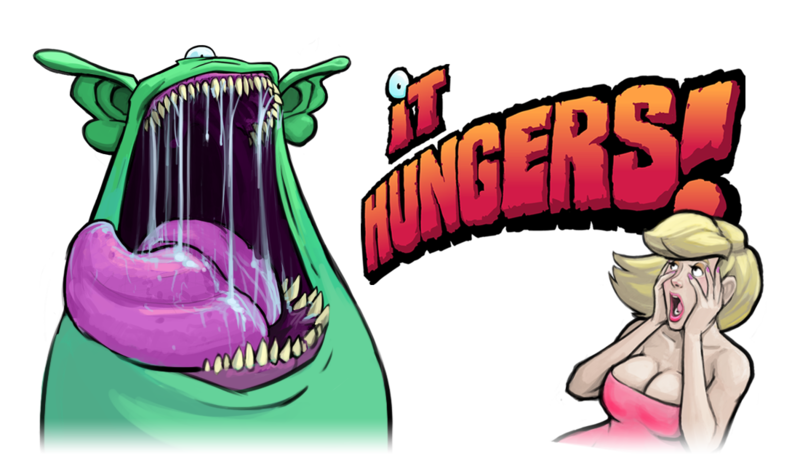 Greater Good Games is proud to present our second shipped title, It Hungers! Rampage through the city streets in this one button arcade game! You are hungry, you must eat, and people are on the menu! Don\'t let them spot you! Available now for free on iOS, Android, and Web. By free, we mean absolutely free; no in app purchases, no ads, just intense human eating action! Get it now!